Zambia is one of the best destinations in Africa for walking safaris, river safaris, hot springs and waterfalls, yet it is little explored by travellers. 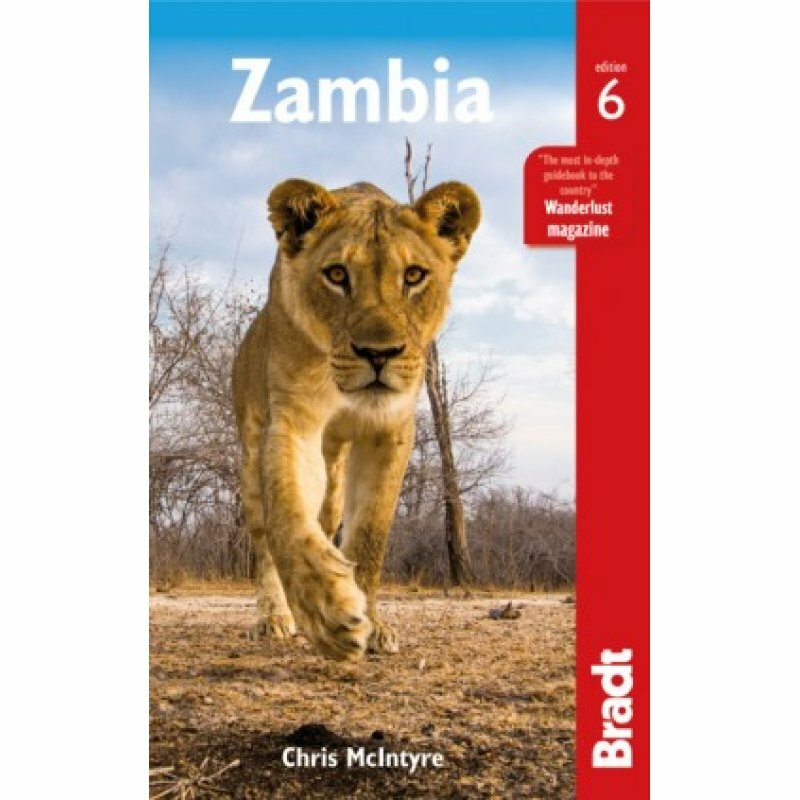 The third edition of Zambia covers the prime attractions, including all national parks, from the lower Zambezi and Kafue to the famous Luangwa Park, host to several unique species and the top place for leopard-spotting. Advice for the independent traveller encompasses everything from choosing first-class bushcamps, lodges and hotels to organising memorable safaris.